International Rastafari Protest to the Ethiopian Embassies around the World. 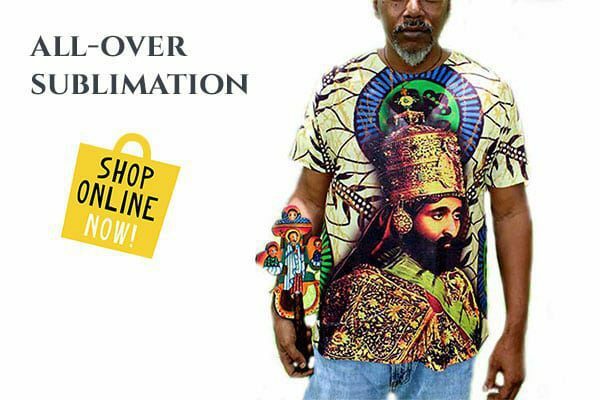 Rastafari United Front and Rastafari Continental Council call upon the Rastafari International to protest the destruction of the Nyahbinghi Tabernacle in Ethiopia. Our Elder Brethren Ras Kabinda in Shashemane reported last night to the Rastafari Continental Council Communication Unit that the Ethiopian Government Official brought with him workers to come dismantle the Nyahbinghi Tabernacle and claiming they need to extend the road to 8-12 metres encroaching into the Nyahbinghi H.Q. From the RUF we pledged Our 16 Countries Structures to respond to this Blasphemy and Offensive by the Oromo Central Authority and the Ethiopian Government and Our fellow Member States in the RCC pledged to do the same and we agreed on the date of the 18th January 2018 to launch simultaneous protest marches to the Ethiopian Embassies,write petitions and memorandum of protest to the AU and UN including NEPAD and the Pan African Parliament in Midrand. We call upon the Rastafari Nationally,Continentally and Internationally to march to the Ethiopian Embassies in your Countries whether you have permit to march or not,whether your structures are registered or not,whether you are many or few. In South Africa we will be marching to the Ethiopian Embassy in Pretoria,send delegations to the AU,UN,NEPAD and Pan African Parliament. 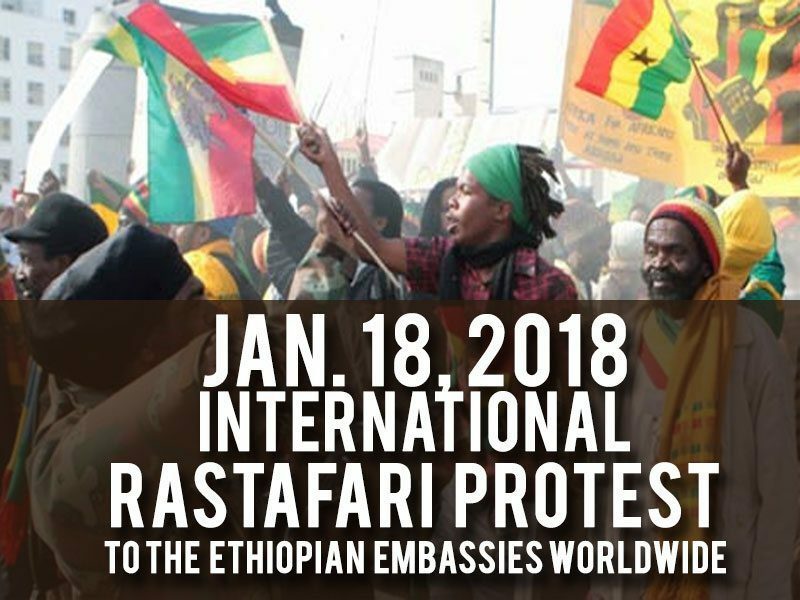 The International Rastafari Protest is on the 18th January 2018. United we take Rastafari to the Front. GLOBAL RESPONSE LETTER FROM D.A.R.C. 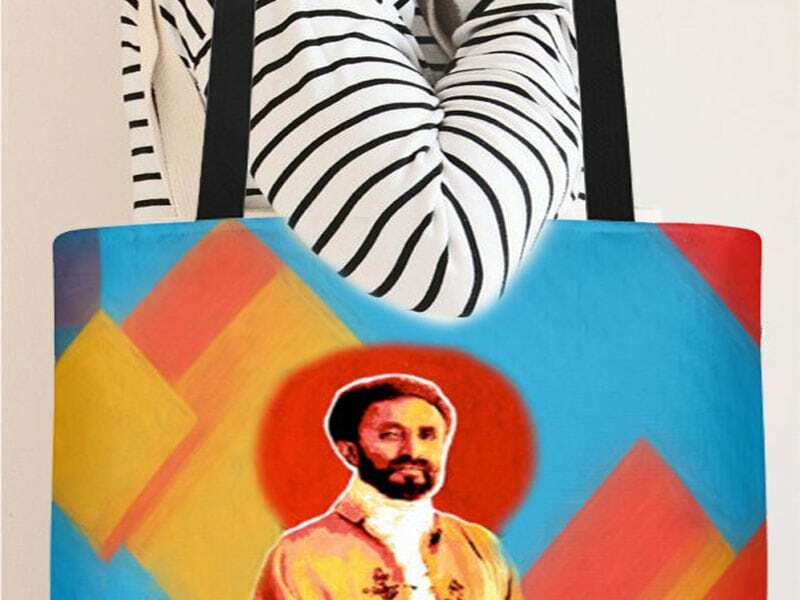 We greet you in the Divinity and Character of the Omnipotent, Omnipresent Qedamawi Haile Selassie. destruction of the Nyah Binghi Tabernacle in Ethiopia. This International RasTafari Protest is scheduled for January 18, 2018.
states that with power comes responsibility. between the RasTafari and the indigenous Ethiopian Community. that a road will be built where the tabernacle was propose to be erected. of the Ethiopian World Federation Incorporated was able to view it. precisely where the tabernacle was erected. 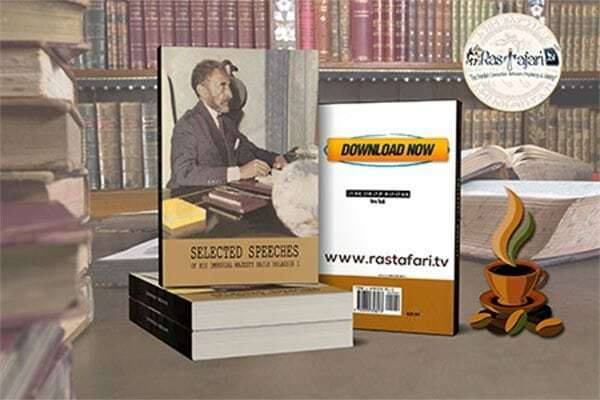 that he reasoned with Ras Solo and Ras Moya of the Centenary Committee about the road to be built. onto the path of the King Highway was discussed and again dismissed. guideline of Qedamawi Haile Selassie.